The goal is to make a satisfied customer. Our staff takes great pride in conducting our business professionally, while creating lasting friendships. We represent the finest designers in the world. 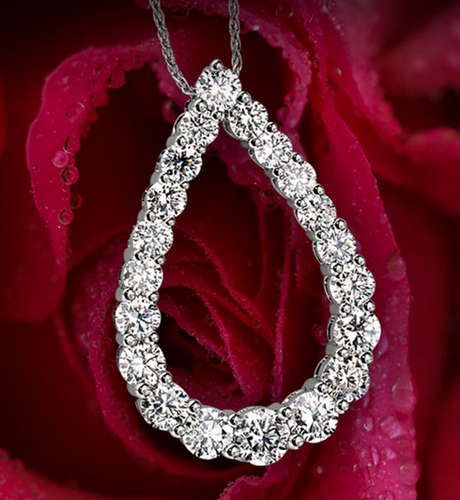 WE SPECIALIZE IN DIAMOND, GOLD, PLATINUM AND SILVER JEWELRY FROM SOME OF THE FINEST JEWELRY DESIGNERS IN THE WORLD. Our design lines include Gottlieb and Sons, Ostbye and Anderson, Stuller, and many more. 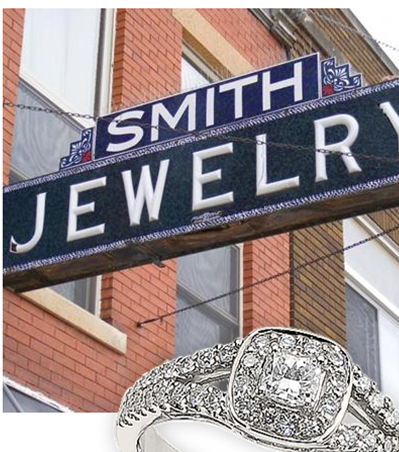 All jewelry repair work and custom design work is done on the premises with by a well trained and experienced jeweler with 48 years experience.